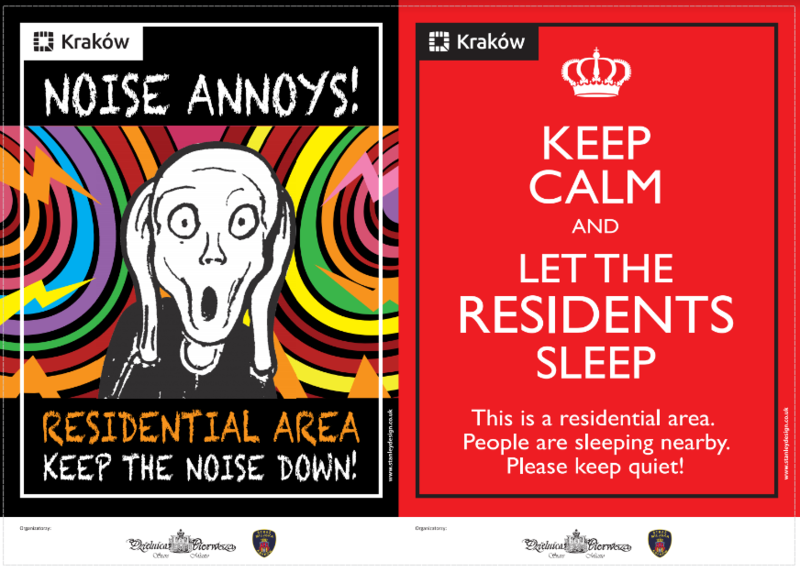 Leaflets are being passed out in the center of Krakow to discourage people from making too much noise late at night on the street. The move comes after a long history of complaints by the residents of Krakow’s Old Town that drunken revelers are a nuisance and keep them up all hours of the night. 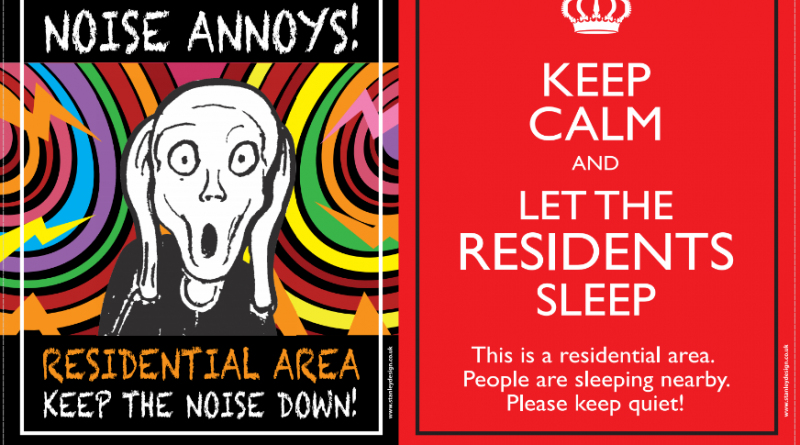 The leaflets are in English to better reach tourists, who locals say are especially a problem. Some Old Town residents are also gathering signatures on an online petition which would prohibit the sale of alcohol after a certain hour in the district. A similar proposal was rejected by city councilors once before.